Bedford Head was our first off-Cam race this term, and, with bumps only a few weeks away, was our chance to get some good race-pace practice. Being only 2km, we didn’t really have an in-depth race plan; we decided to just go as fast as possible and see what sort of result we could achieve. We got off to a pretty good start, achieving a rate of 44 coming out of the wind. We quickly settled down into our race pace rhythm of around 37 strokes per minute, and started to slowly close the gap between us and the boat ahead. The first 1000m were technically pretty good, although lacked a little of the power we’ve had previously. A lift call coming under the half way bridge saw the rate come up and the boat speed increase. However, the increase in power made us lose a little bit of rhythm, and the boat didn’t feel quite as stable as it had. By this stage, we were quite close to the boat ahead and were rowing in some choppy water. 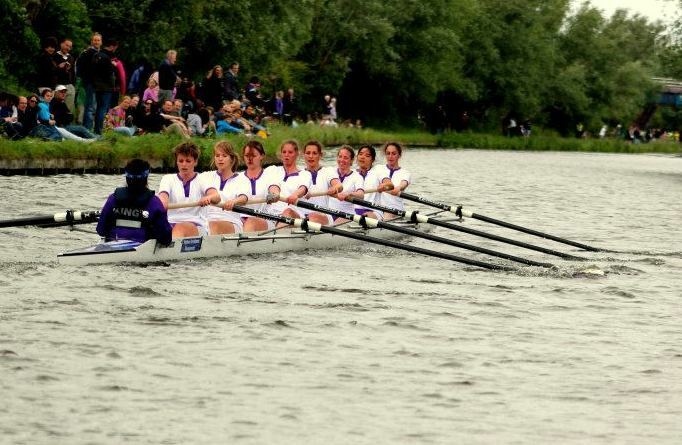 Still, it’s all good practice for Bumps! A final burst 200m from the end saw a really good response from the crew, and we really accelerated towards the line, coming home in 6:22, putting us 6th in the IM3 division. There is still more to work on until Bumps, but I think the result was a reasonable one. M1: [Cox] Lizzie Lawn, [Bow] Chris Lynch,  Rob Raine,  Ildar Gaisin,  Adam Bristow,  Patrick Goodbourn,  Paul Thomas,  Cornelius Halladay-Garrett, [Stroke] Andrew Viquerat. 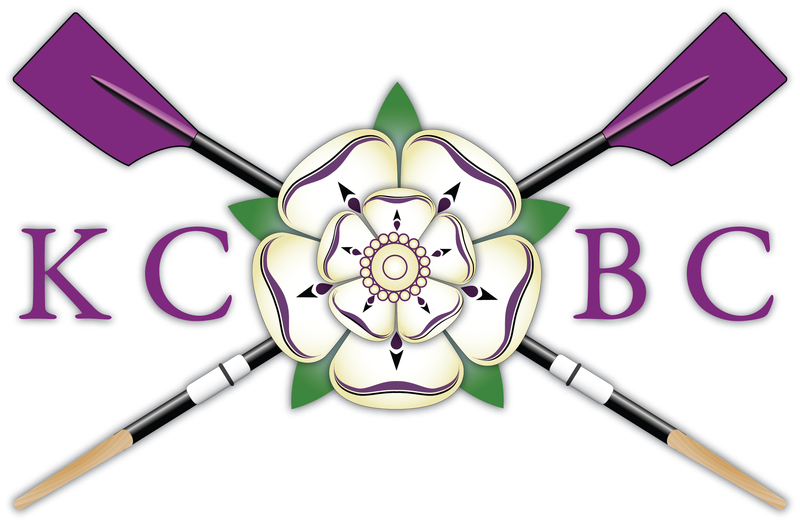 W1: [Cox] Jenny Shaw, [Bow] Chloe Kroeter,  Fiammetta Luino,  Ariane Welch,  Helen Spriggs,  Yvonne Hackmann,  Georgia Clements,  Clare Kitteringham, [Stroke] Sarah Williams. 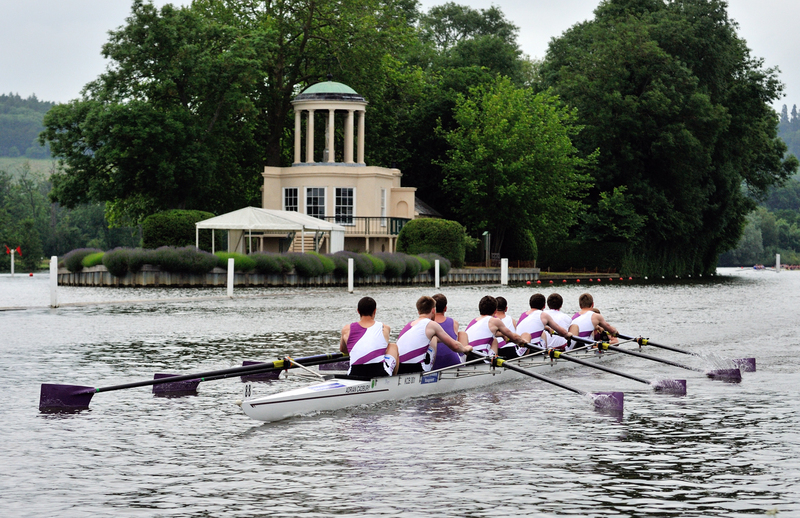 M2: [Cox] Electra Lacey, [Bow] Ollie Francis,  Elliot Carter,  Josh Keeler,  Andriy Gordiychuk,  Ildar Gaisin,  Joe Jones,  Simon McKeating, [Stroke] George Stagg. There will be a memorial service for the late Revd. Ian Thompson on Saturday 13th Feb, 2:30pm in King’s Chapel, with refreshments served afterwards in the Hall. You are welcome to wear rowing blazers if you wish. Please pass on this message to anyone who may be interested in attending. Ian’s presence at the club continues to be missed. The KCBC Committee has resolved to establish a permanent memorial in the near future.